Hold on to your seats because this romantic and sweet wedding in Santorini video by WEDFILMS CINEMATOGRAPHY will have you booking the first flight for Greece! 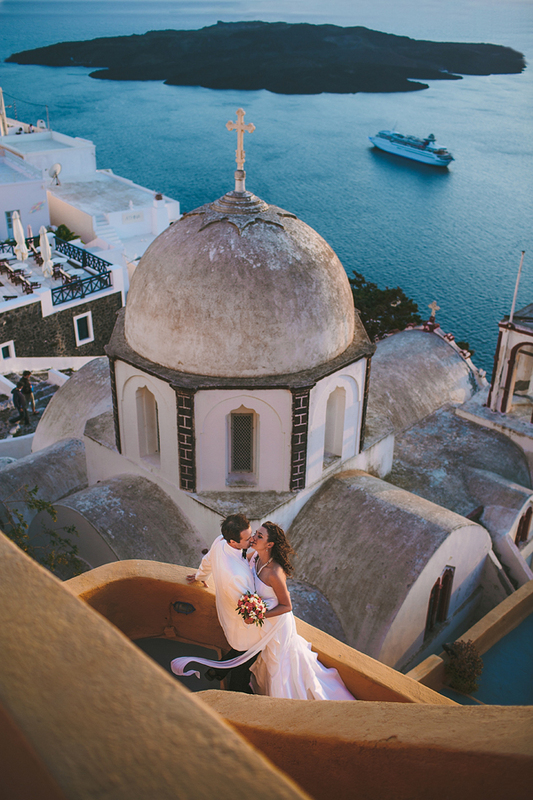 Olivia and Justin wanted their dream wedding to take place on the island they absolutely love and is considered one of the most beautiful islands in the world: whitewashed houses, caldera vistas, black sand beaches with the crystal clear blue waters… are just a few of the high points of Santorini. Olivia shared with us that the most beautiful moment was when she was cutting the wedding cake with Justin… the guests cheering with delight… the fireworks in the background and during all that the song “At Last” was playing. 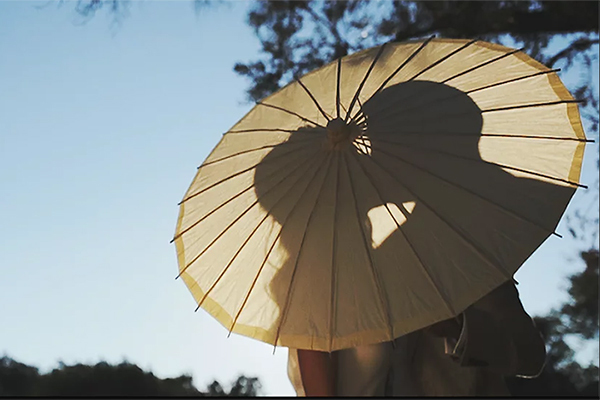 “Absolutely the most romantic moment of my whole life”, said the beautiful bride. 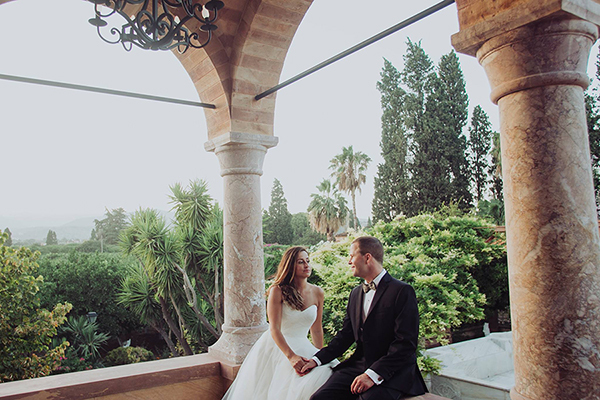 Enjoy this jaw dropping beautiful sweet & romantic spring wedding planned with perfection by STELLA & MOSCHA and captured beautifully by ASFIS PHOTOGRAPHY . 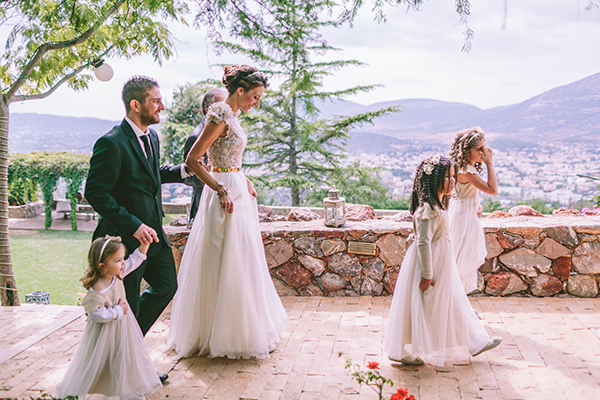 The following incredibly romantic video gives a little peak into the couple’s special day and shows you how a destination wedding in Santorini can be a remarkable experience! This IS super sweet! Love it.